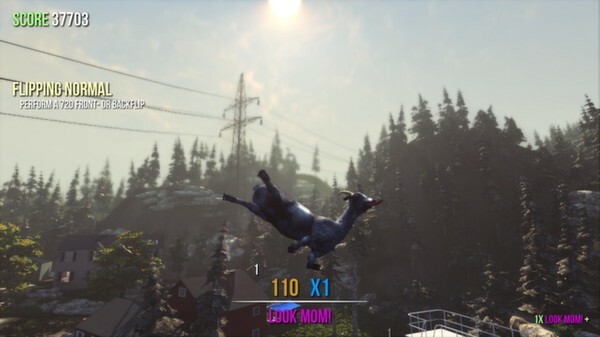 "The simulator goat" - is the latest goat simulation technology that allows you to take advantage of next-generation simulation goat. You no longer have to imagine himself as a goat, your dream has finally come true! WASD, to write a story. 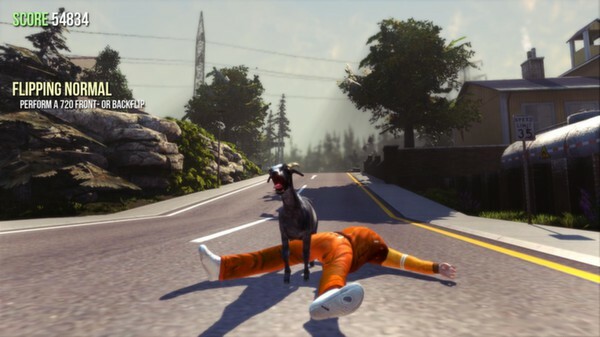 Your main goal in "The simulator goat" with easy gameplay - as a goat to destroy everything that is possible. This game compare with the classic game of skating. 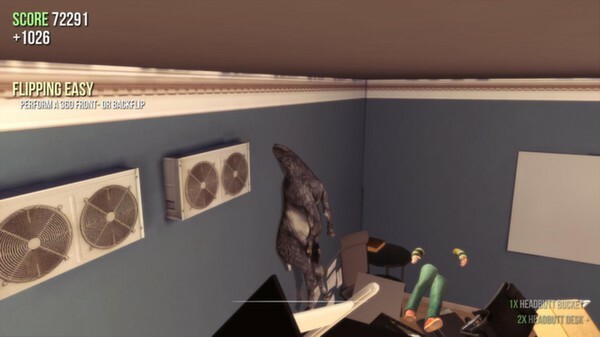 But here you are a skater, a goat, and instead of the tricks you need to destroy all. 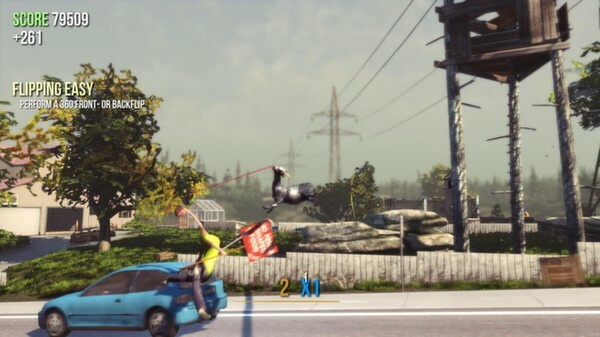 Destroy stylish, for example, by making a back flip, and at the same time, the free shopping cart, so that it flew out of the window. Thus you will earn even more points! 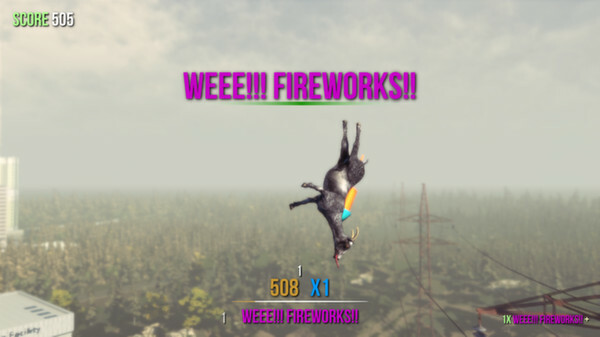 Or you can just use the Steam Workshop and create your own goats, levels, mission, and much more! 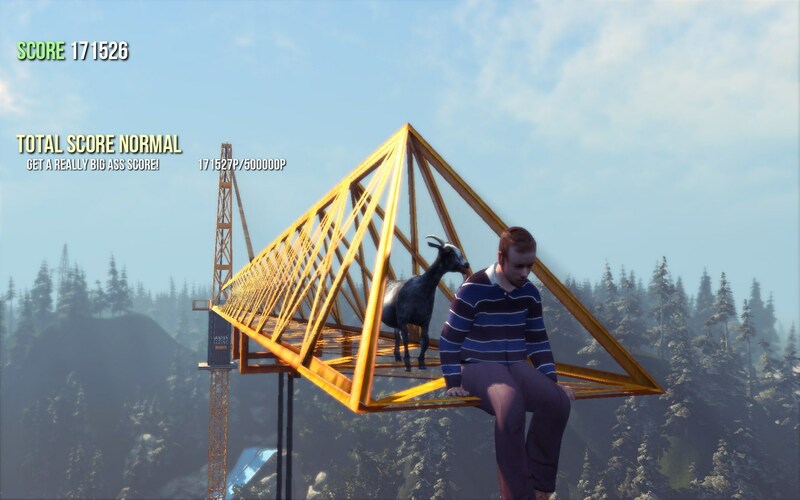 When it comes to goats, nothing is impossible, because you are likely to find a bug, and the game will crash. 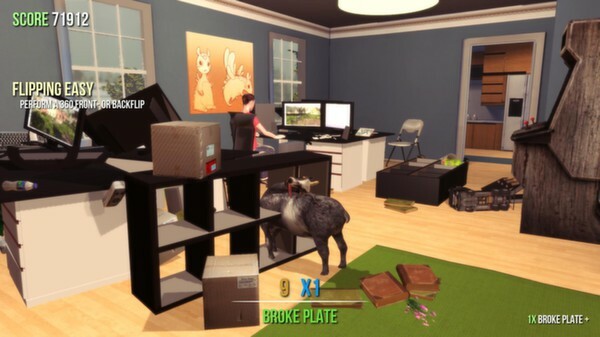 "The simulator goat" - a completely idiotic game and, to tell the truth, you´d better spend their money on something else, such as a hula hoop, a pile of bricks, or maybe chip in with friends and buy this goat. Support for Steam Workshop - Create your own goats, levels, missions, game modes and much more! Gift can be activated in the countries: Russia, Ukraine, Armenia, Azerbaijan, Belarus, Georgia, Kyrgyzstan, Kazakhstan, Moldova, Republic of Moldova, Tajikistan, Turkmenistan, Uzbekistan </ attention>. STEAM games, Kaspersky, Microsoft Office, Xbox, Playstation, Battle.net, World of Tanks, and hundreds of other products. All goods purchased officially confirmed that the documents are issued immediately after payment! <Attention> Please! Leave your comment after purchase. To contact us will be happy to answer your questions.